6 yr. / 72,000 mi. If you’re in the market for SUVs, you’ll have no shortage of options. The market is flooded with choices. Finding the SUV that best fits your needs can be very difficult if you do not know what to look for and you do not know where to start looking. You’re on our Volkswagen website, so you have clearly figured out where to look. If you are unsure of what to look for, consider a brief comparison guide. Compare the fantastically redesigned 2018 Volkswagen Tiguan to the 2018 Subaru Forester. Both are well rated, popular and best-sellers. Which is the better option for you? Here are a few things to consider. The all new 2018 Volkswagen Tiguan has been given a lot of praise. Car and Driver calls it ‘tech savvy’ while US News and Report gushed about its long list of standard and available features. The 2018 Subaru Forester has quite a few features of its own, make no mistake, but the 2018 VW Tiguan offers an awful long list of tech. It starts with the Digital Cockpit system, which brilliantly replaces static dashboards with a customizable control computing system. Premium leather seats and premium audio will keep you and your passengers comfortable and entertained. The Tiguan offers an 8″ touch-screen, compared to the 6.5″ or 7.2″ screens available in the Forester. The Tiguan also offers VW’s Car-Net Security & Service app, which will let you know if your car is unlocked, sunroof is open with a storm on the way or even get you the latest information for off-street parking, all with a free download of VW’s app. Looking for tech? You’re looking for the 2018 Volkswagen Tiguan. If there is one thing the Subaru brand is built on, it is the functionality and safety of their vehicles. Subaru can typically boast about their vehicles being far safer than rivals, but the 2018 Volkswagen Tiguan is not typical. A tirelessly designed and engineered reinforced steel frame will absorb most of the impact in case of an accident. All specs of the Tiguan come with seven stability enhancements standard, as well as tire pressure monitoring, automatic post-collision braking and the Intelligent Crash Response System (ICRS) which turns off the fuel pump, puts on the four-way flashers and unlocks the door in case of an accident. To ensure these are unused measures of last resort, the 2018 Volkswagen Tiguan comes with a full suite of available driver assistance, including Adaptive Cruise Control, Active Blind Spot Monitoring, Lane Assist, Front Assist, Park Distance Control with Maneuver Braking and Cross and Rear Traffic Alerts. The 2018 Volkswagen Tiguan comes with available 4-Motion all-wheel drive, offering excellent traction in any weather. If you are looking to find a safe SUV, you cannot go wrong with either choice, even though the edge goes to the 2018 Volkswagen Tiguan. The all-wheel drive systems and safety designed Subaru lineup is highly regarded by its owners in all but one category: maintenance costs. Subaru’s, along with Hondas, can be very expensive. The 2018 Subaru Forester starts at $22,795, but that is for the basest of the base models. The 2018 Volkswagen Tiguan starts at $24,595 dollars, which is a tad more. On the other hand, Volkswagen also offers a standard People First Warranty of 6-years or 72,000 miles for bumper to bumper coverage, blowing the 2018 Subaru Forrester’s 3 years and 36,000 mile basic warranty out of the water; it even dominates against the 5 year and 60,000 mile powertrain warranty. The Volkswagen Tiguan offers an instant savings just on basic maintenance costs alone; not to mention the price differences if you scale the vehicles up at all. 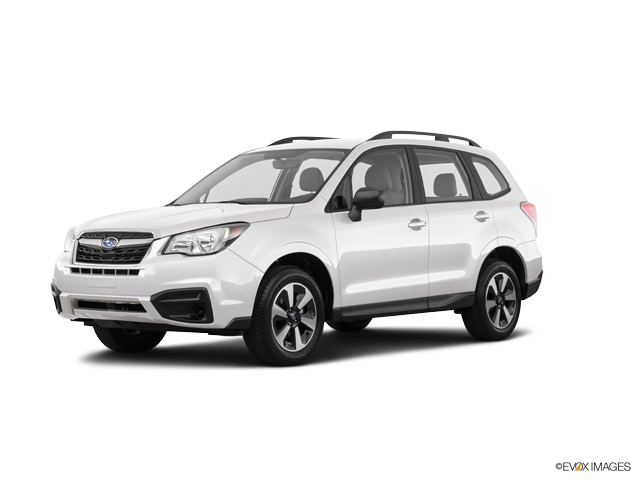 A full-blown Subaru Forester 2.5i Touring starts at $34,005, while a similarly featured mid-level Tiguan SE 4-Motion starts at $28,050. If you want to get it all without paying for it all, the Volkswagen Tiguan is your choice. The choice is clear when you know what to look for. The 2018 Volkswagen Tiguan offers the performance, safety and value you demand while offering all the great features of a traditional SUV. 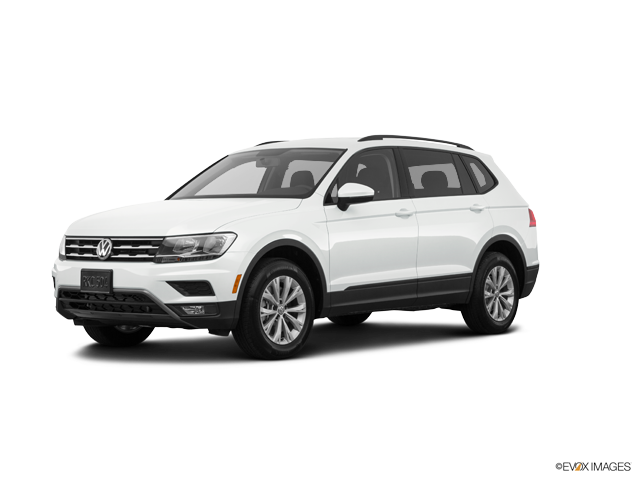 To get a real sense of how great the 2018 Volkswagen Tiguan is, why not stop by Volkswagen of Streetsboro for more information and see the car on the lot? Better yet, contact us to set up a test drive today!